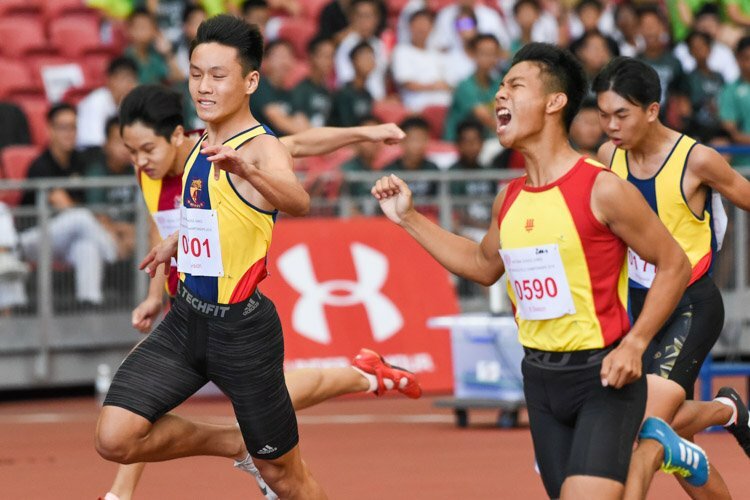 Up-and-coming thrower Scott Wong continued his amazing record-breaking form this season when he broke a 21-year-old national discus (1.5kg) record set by the legendary James Wong at the recent Asean Schools Track and Field Championships in Da Nang, Vietnam. 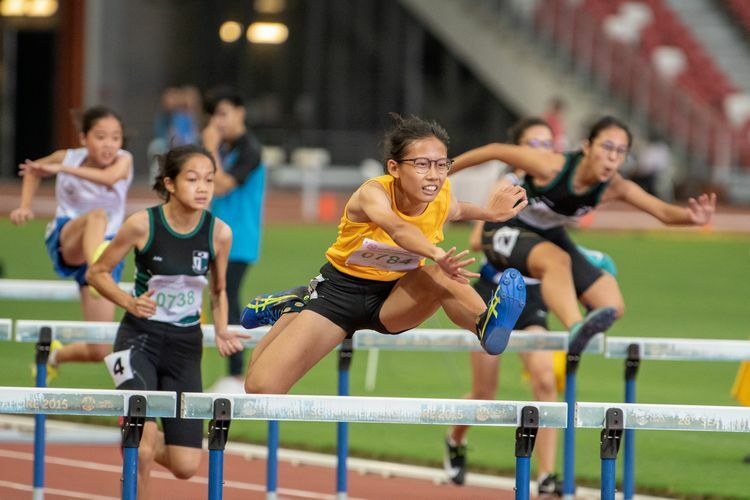 The 18-year-old Hwa Chong Institution student hurled 53.88m to break the Asean Schools record of 52.11m set by Thailand's Sathaporn Japorn en route to winning the event. 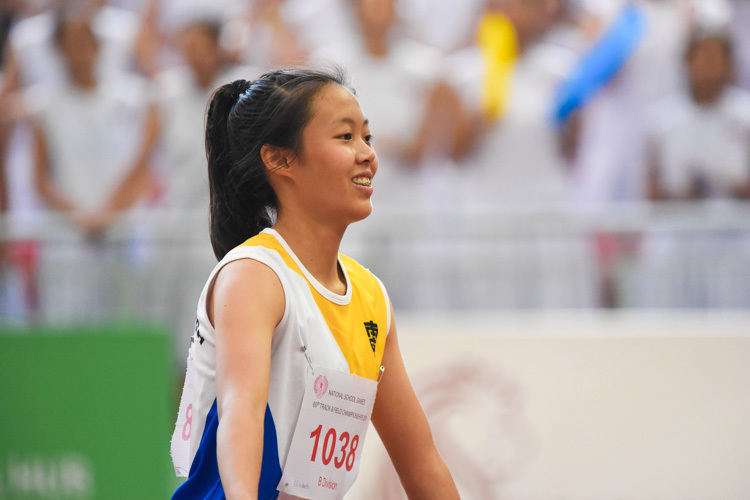 The winning distance also bettered James Wong's national schools record of 53.84m, which was also set in 1987. 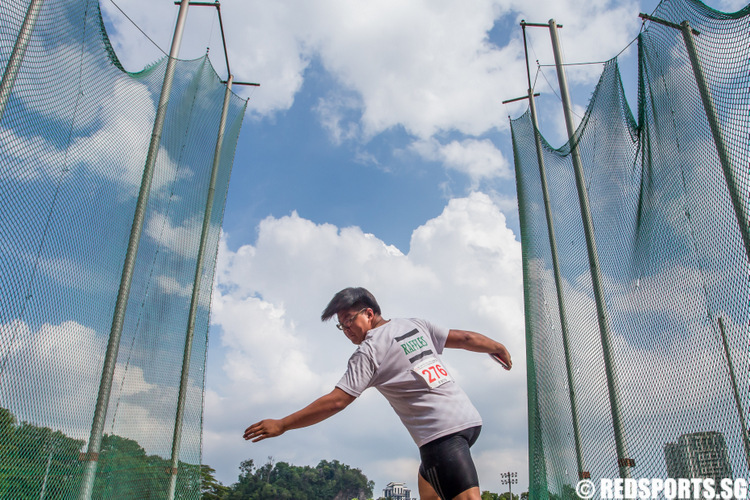 James Wong is Singapore's most well-known thrower. The 2003 Sportsman of the Year was a seven-time South-east Asian Games discus champion before he finally retired in 2005. 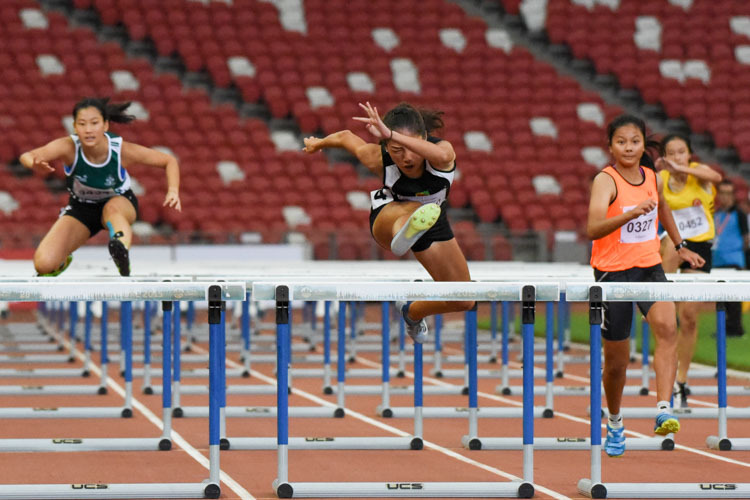 In fact, Scott's triumphs were the only two golds that Singapore won at the Asean meet. 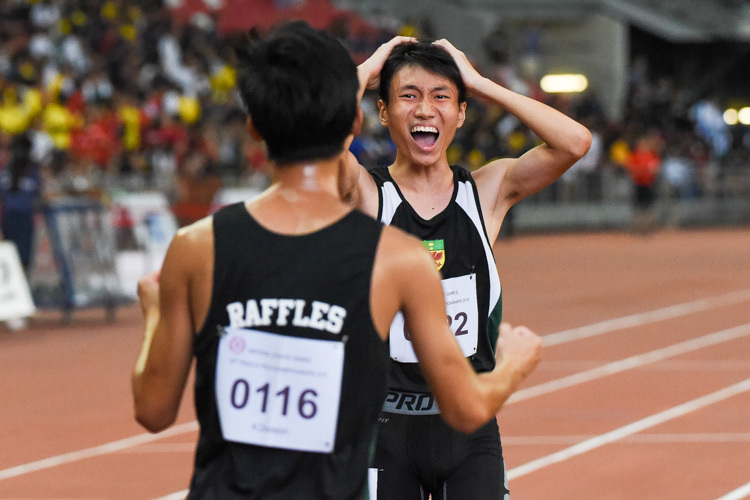 It also won a silver throug Wayne Yap in the high jump (1.95m) and three bronzes. One bronze came from Scott's Hwa Chong schoolmate Alan Teh in the discus. 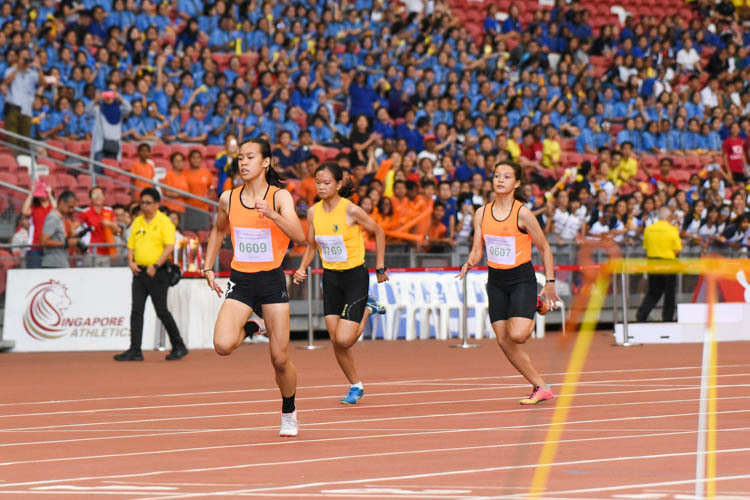 Singapore also won two 4Ãƒâ€”400m relay bronzes. 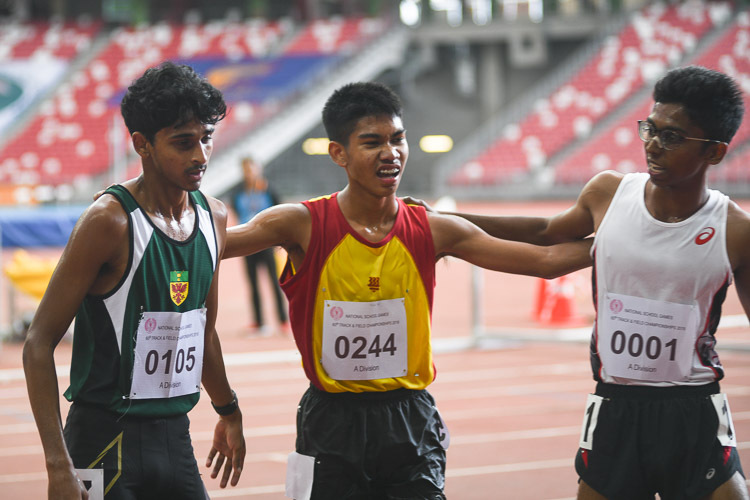 The boys relay team was made up of Tee Yujin, Brandon Ng, Leong Yuan Chan and Ong Chin Hwee. 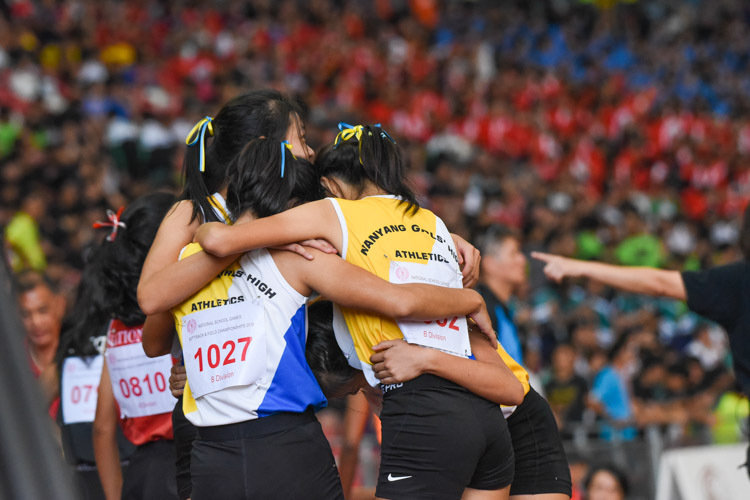 The girls team comprised of Lim Shanru, Joanna Chng, T. Piriyah and Fiona Ng. Scott's two records adds to his collection of seven records so far this year. 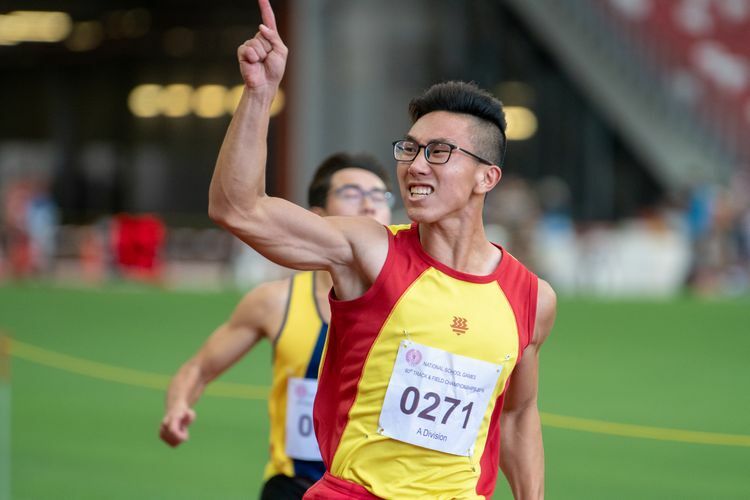 This means the protege of throws coach Guo Huaiyun has now set a total of nine records in the two disciplines so far this year. He set a new national junior record in the shot put (6kg) when he threw 14.88m in March to break Chia Chang Yi's 2004 record of 14.27m. A month later, he set a new national junior mark in the discus as well with his distance of 49.60m. That broke James Wong's record of 47.98m which had been standing unsurpassed since 1987. His distance of 48m in the Boys U-20 Discus (1.75kg) obliterated Huang Weijie's 39.17m mark set in 2006. 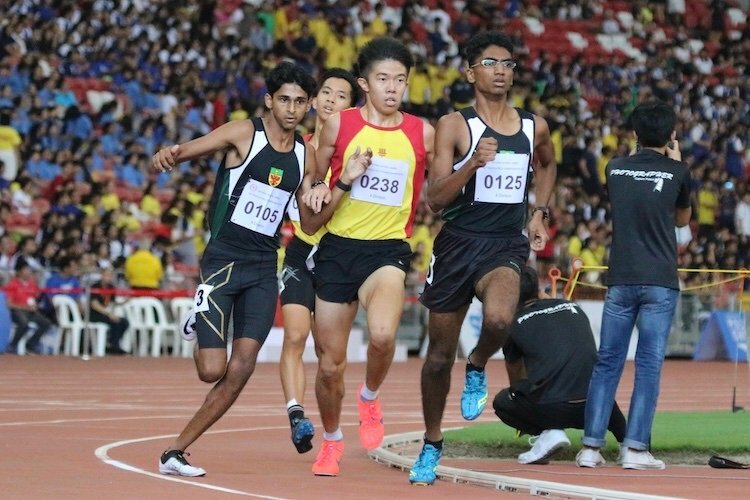 He then wiped out Chia Chang Yi's 14.27m mark in the Boys U20 shot put (6kg) with his 14.70m effort. “raffles”, must you always be there to start these immature comments? Go Scott , win Singapore’s next goal medal at London 2012 !! !